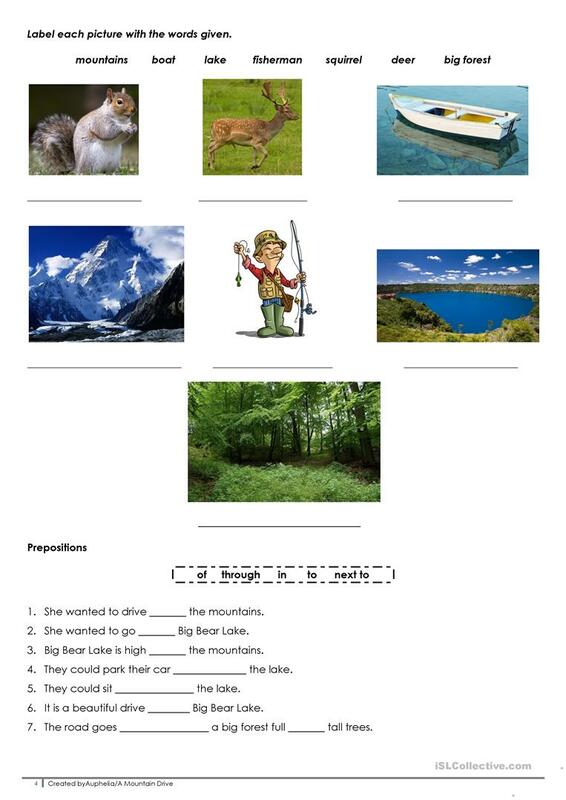 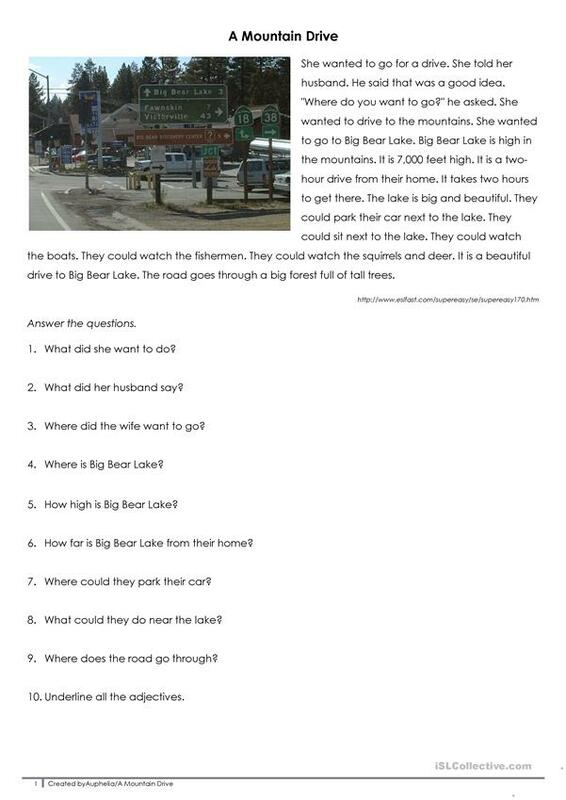 An elementary worksheet containing a few exercises - comprehension qs, YES/NO statements, adjectives, gap fill, labelling pictures, prepositions, correcting wrong spellings, jumbled sentences, and a cut & paste story activity. 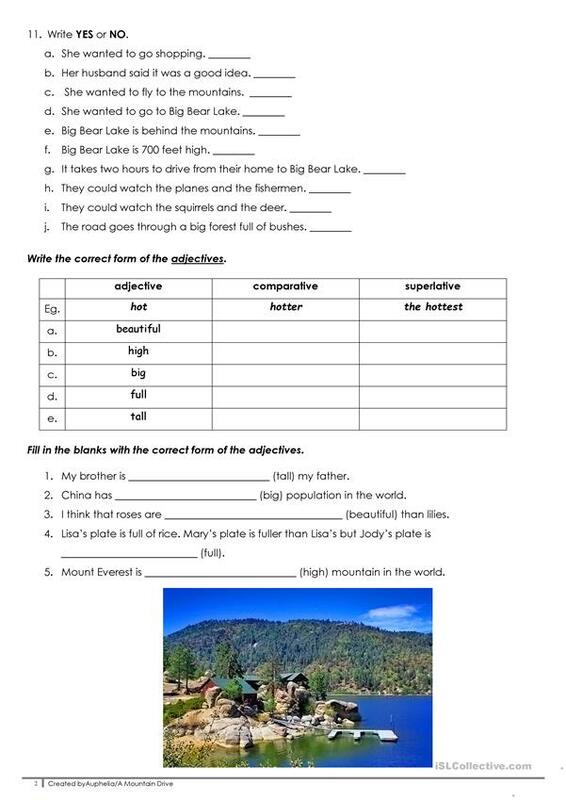 This downloadable teaching material is meant for elementary school students and adults at Elementary (A1) and Pre-intermediate (A2) level. 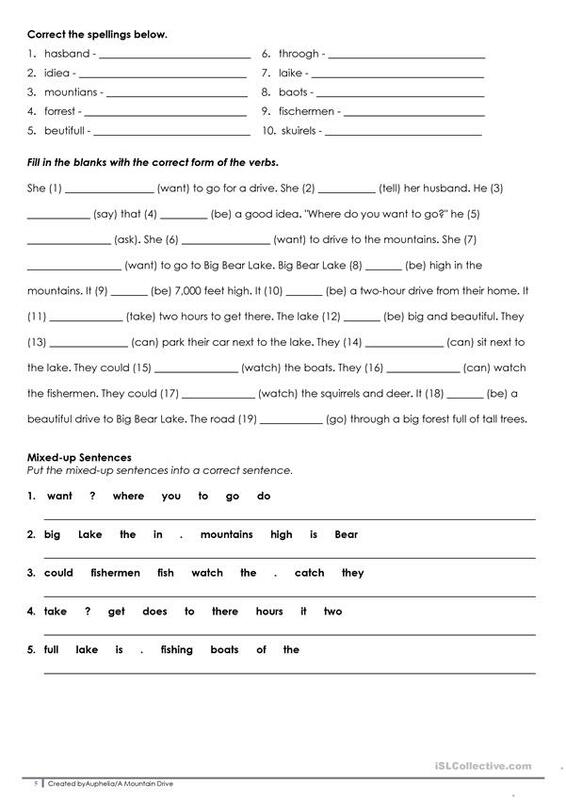 It is a useful material for teaching Adjectives: Order of adjectives and Prepositions of place in English, and is useful for working on your learners' Spelling, Reading and Writing skills. 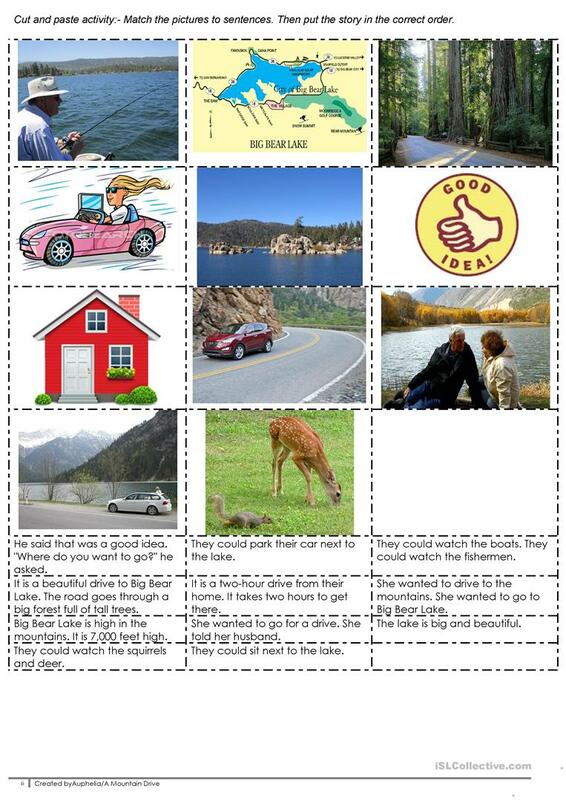 It focuses on the vocabulary topic of Holidays.